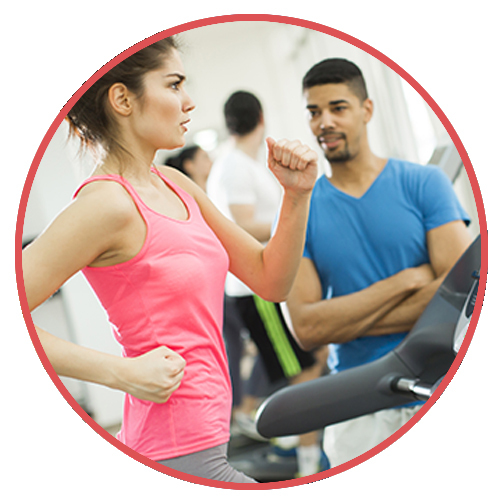 Early-bird membership discount available on enrollment fees with access to all facilities. This unprecedented community collaboration provides comprehensive health, fitness, swimming and community center solutions for Elkhart. This proposed Elkhart Health Fitness Aquatics and Community Center will continue the current interest in downtown Elkhart redevelopment and has the potential to contribute to future population growth in our county by attracting urban-seeking Millennial, Gen Z youth, and seniors to our community. The aquatics center will include a competition pool with diving well to support the Elkhart high school swimming programs and will host 8-16 regional competitions. It includes a recreational pool, a warm water therapy pool, and locker rooms for the high school programs and the public. The health center is an open two-story plan including an elevated running track circling over the gymnasiums. It will target 3,250 memberships by the third year of operations. Membership categories will be for individuals ($49/month), couples ($79/month) and families ($99/month). Outdoor sports and fitness spaces will be available on the north side of the building facing the river. The community center will be available to the public and will include a gymnasium, large outdoor terrace, and multiple, flexible meeting rooms. The following calculations are based on the development of a full event calendar by the third year of operation. We anticipate a ramp up of hosting events in the first and second years. The first year will achieve 65% of the full budget, and the second year will achieve 85% of the full budget. The entire Center will generate significant jobs, wages, and salaries in the community.